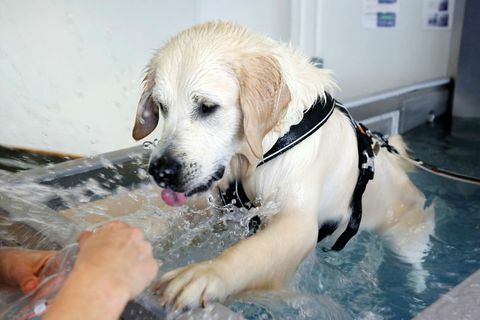 26 Jul At the Garðabær Animal Hospital, a short distance from Reykjavík, animals can now get physical therapy. 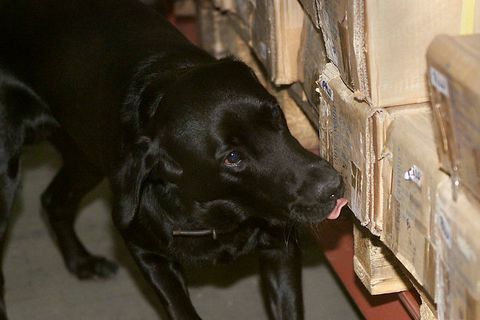 22 Jul A new trainer has been hired to head the training of narcotic detection dogs in Iceland, according to Minister of Justice Sigríður Á. Andersen. 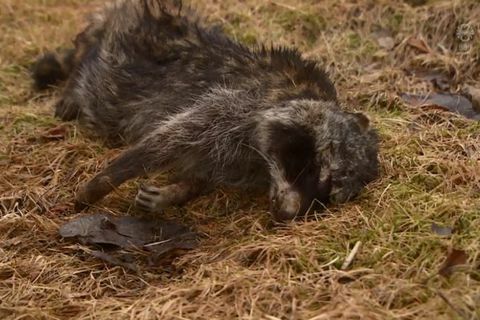 22 Mar 2018 The Icelandic Food and Veterinary authority have sent the carcass of the raccoon killed in Hafnir in Reykjanes earlier this week for dissection to the University of Iceland. 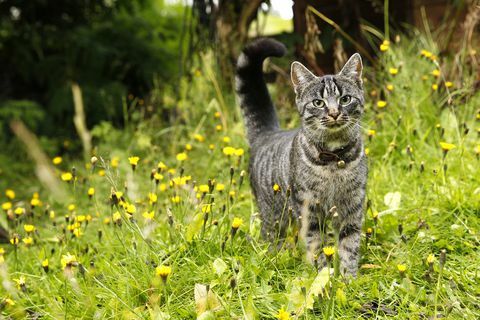 21 Mar 2018 A raccoon was caught near Hafnir in Reykjanes yesterday. 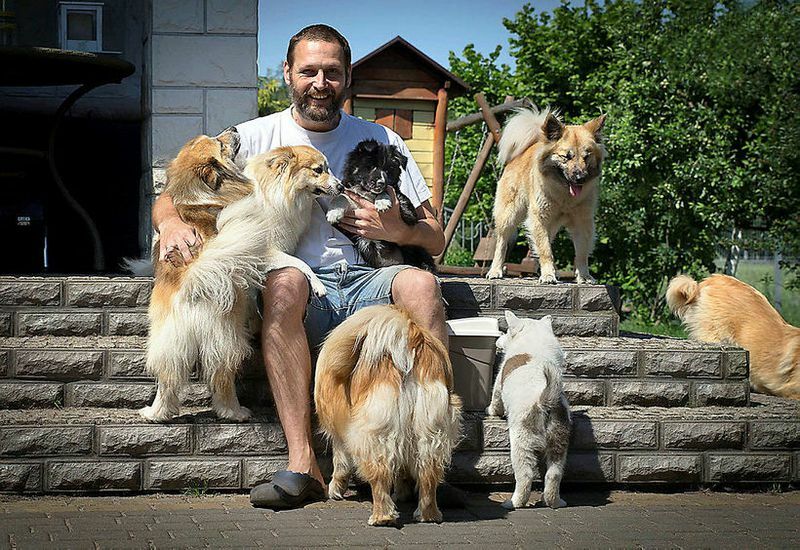 The animal was living in a burrow there. 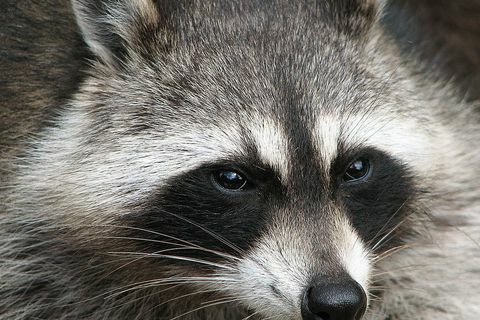 Raccoons are not native to Iceland but have been spotted here before. 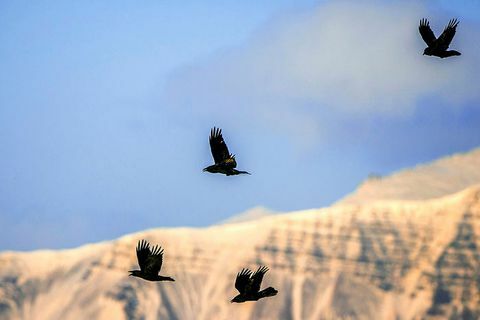 3 Feb 2018 People in the town of Egilsstaðir in East Iceland have been asked by city authorities to stop feeding the ravens. Ravens have become somewhat of a plague in the northern part of the town, keeping to the trees and lampposts and screeching all night long. 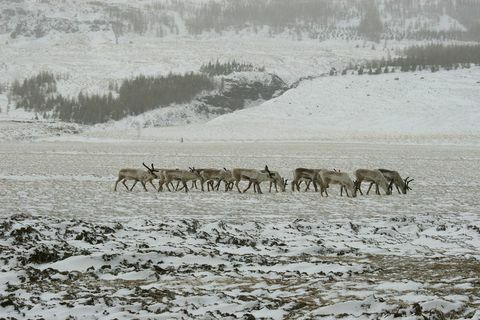 14 Dec 2017 The Iceland Road Administration and the East Iceland Nature Research Centre would like to warn drivers to look out for reindeer crossing roads in East and South East Iceland. 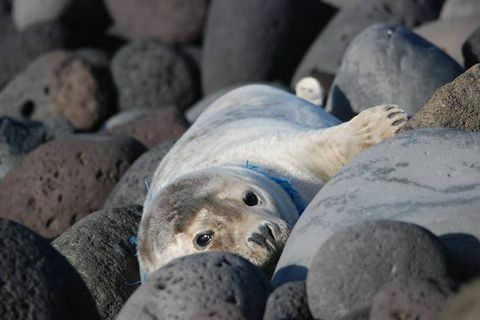 6 Sep 2017 A rope is tightly woven around the neck of a seal cow at Surtsey island off the South coast of Iceland. Several attempts have been made at trying to help the animal but it's too scared and keeps swimming out to sea. 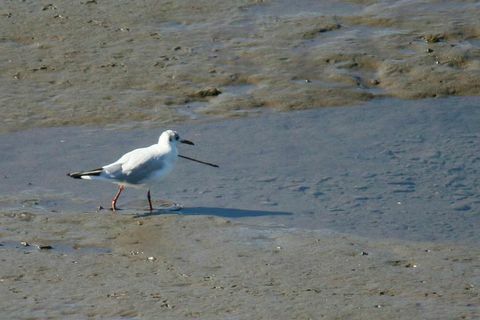 23 May 2017 A black-headed gull nicknamed Örvar (Arrow) due to an arrow stuck in his chest has again been spotted in Borgarnes, West Iceland, after disappearing to warmer shores during the winter. 10 May 2017 Icelandic ram "Einhyrningur", which means "Unicorn" has only one corn on his head and made world headlines. 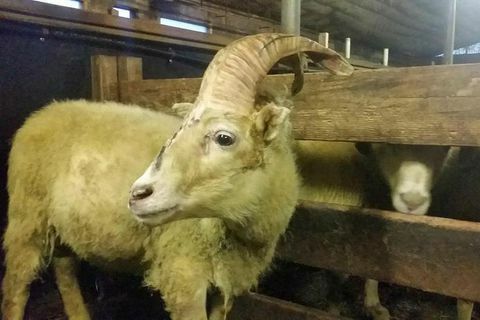 It now turns out that sixty years ago, another one horned ram was born in Iceland. 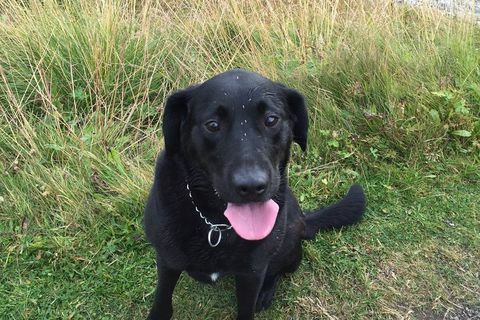 22 Dec 2016 Coco the dog got lost when her owner was walking her earlier in the week in Dalvík, North Iceland. A great number of locals participated in the search for Coco, as well as the local Association for Search and Rescue teams who used a drone for the search. 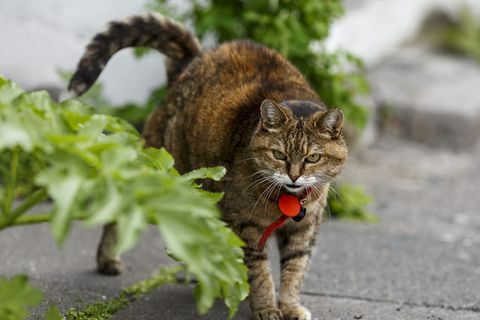 12 Dec 2016 Reports have been received of six cats having recently been killed in the Greater Reykjavik municipality of Hafnarfjörður after ingesting cat food spiked with anti-freeze. 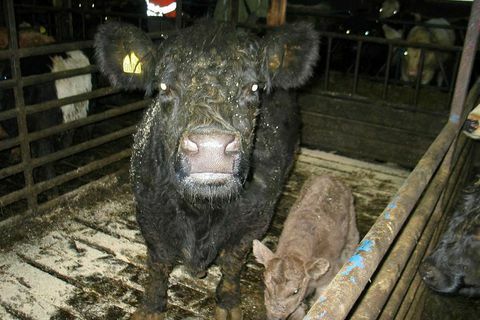 21 Nov 2016 A famous 23 year old Galloway cow in Aðaldalur, North Iceland just gave birth to a calf, sea grey in colour as it's called in Icelandic.